Pen barrel color:Different colors of barrels are available. High-quality logo printing provided -Custom logo by silk-screen or laser, engraving is available. 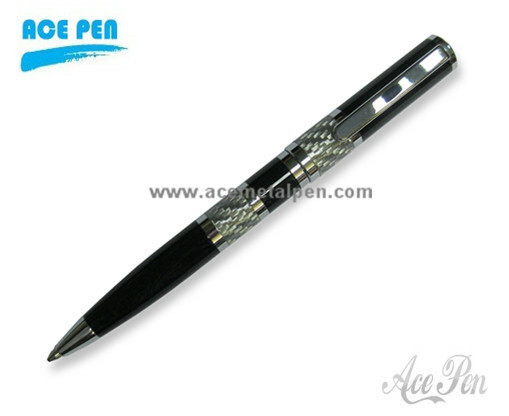 The Carbon Fibre Metal Promotional Pen is the perfect classy corporate gift for your next business promotion.